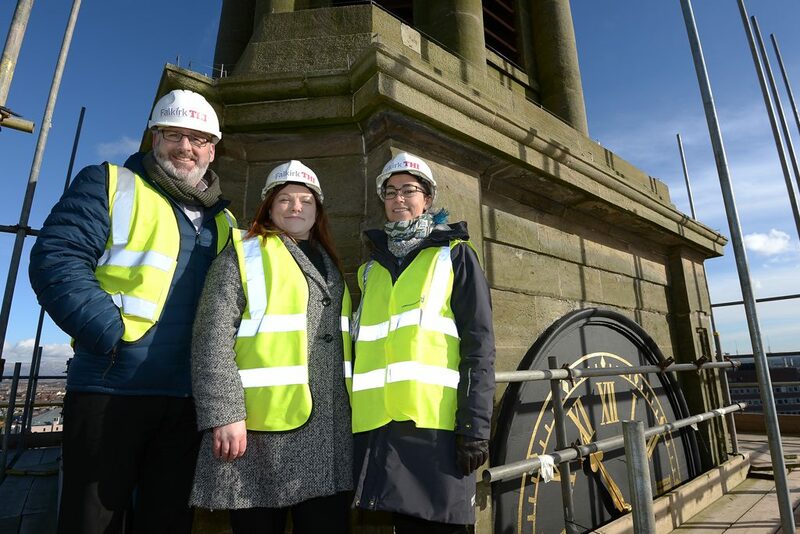 Did you know we provide seven grant funding programmes to aid communities in the management, restoration, promotion and celebration of the historic environment? One of our most successful programmes by far is the Conservation Area Regeneration Scheme (CARS). Through it we’ve invested £41.5 million in 61 separate conservation schemes to date. This year we’re celebrating the 10th anniversary of our very first CARS programmes. We can see the difference the grants are making to both the look and feel of cities, towns and villages across Scotland. Every CARS project to which we contribute funding is different. 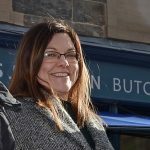 Success stories range from high-quality repairs and restorations of at-risk heritage buildings, beautified town centres and high streets and transformed properties operating as new businesses. In Kirkwall, capital of the Orkney Islands, traditional buildings have been enhanced and brought back into use like the formerly vacant ‘Old Library’ now up and running as a thriving café, shop and art gallery. CARS funding has encouraged sustainable economic growth in Falkirk. Here, improvements to town centre shopfronts are helping businesses take advantage of the growing local tourism industry. CARS funding has also preserved the character of old town centres in places like Gorebridge. Here, heritage property owners have been educated about using lime mortar, rather than cement, for building conservation. We launched the scheme in 2007 to help communities across Scotland cope with the growing need for investment in run down town centres. Our goal with the funding is to contribute to the restoration of heritage buildings, while generating investment in conservation areas. The funding also supports training opportunities, community engagement and small grants schemes for homeowners and retailers. We see CARS as a partnership between ourselves and local authorities and communities. They lead, and we provide the funding. CARS round eight is now open for applications for a share of £10 million. Our grants are in high demand. If you’re in a local authority, national park authority, voluntary sector organisation or community group, please get in quick and note your interest before applications close in mid-November 2018. CARS are Doing So well in conservation. I like the Post very Much and Keen to Know More About It. If anybody want Guest Post or Backlink from this site then please visit and contact.